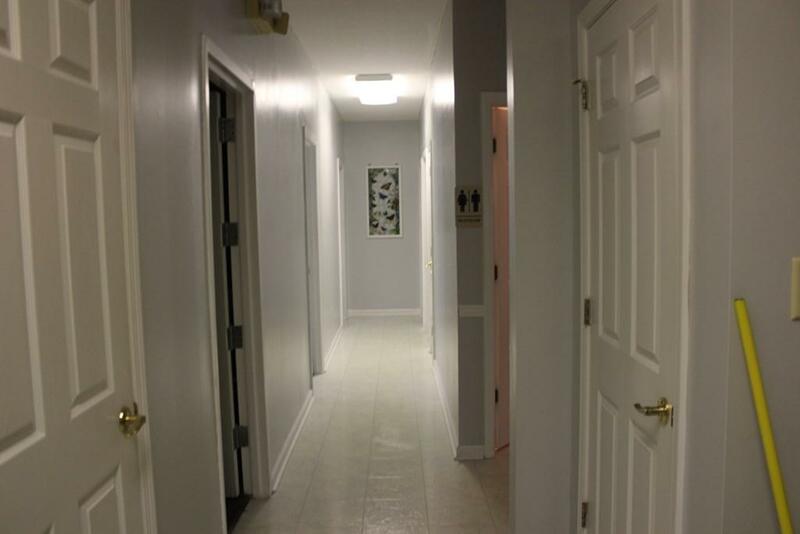 What an extremely attractive investment opportunity awaits you in this office building conveniently located near the local hospital as well as Ga College. 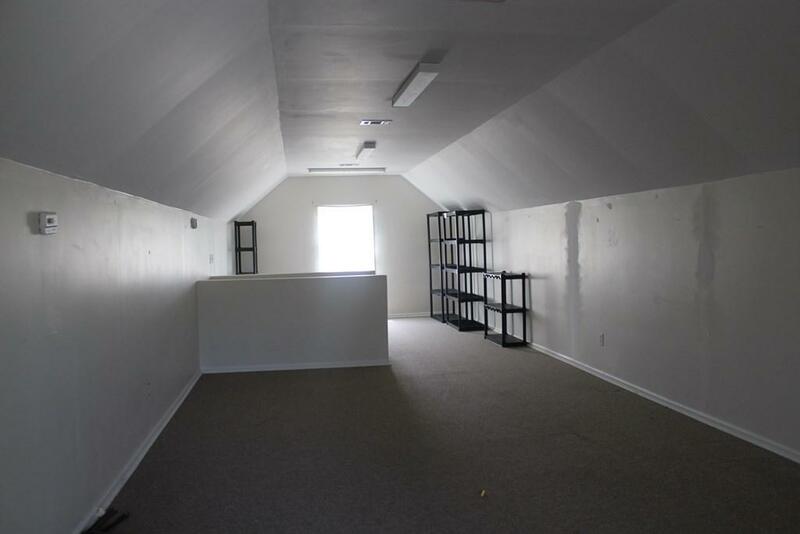 With three suites available, one could be used as either doctors' offices, administrative suites or other small businesses. Also a complete conversion to college student housing may be an available option. The rental and investment opportunities are endless. 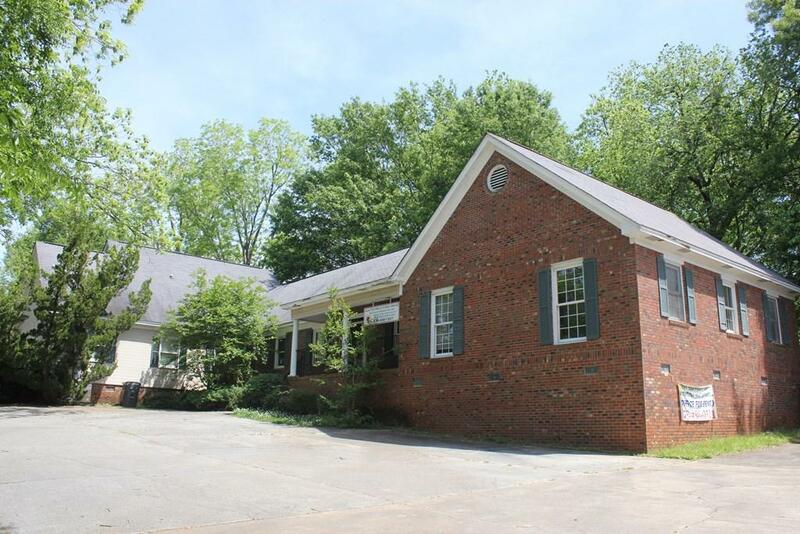 Call today for a viewing to see if we can add this property to your investment portfolio. 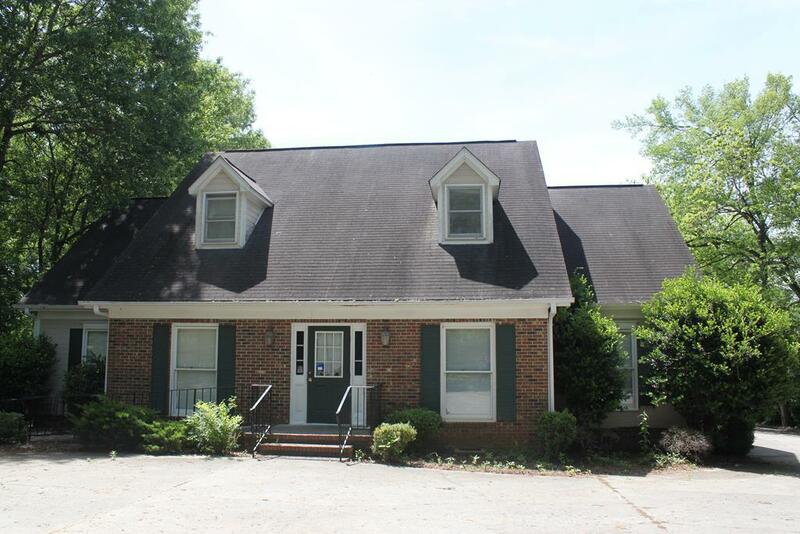 Also 341 N Cobb Street office building is available as well.